A substantial part of my life as a teen and mid twenties was music. The sounds I was able to produce from the guitar were a rather soothing and calming during the often most hectic time in our lives. It was the first that that I was very passionate about and was the first hobby/activity that I actually stuck with. The stories are long as it spanned over a decade of my life, with the climax hitting in late 2007 when we got to open for Weird Al at a venue called MeadowBrook. After that though, real life, bills, student loans, marriage, dogs and a variety of other things kind of kept things to a crawl and eventually it fizzled out entirely for a few years. But in those years, I had put out a professional CD which I still enjoy to the fullest each time I listen to it. Though I can see many mistakes and issues that I didn’t back then, it still was my first work and again, my first real project that I had seen myself though! Listening to it now in face. So with that said, I’m posting some links to the completed CD where it can be picked up, or if you want a personalized copy I’d be glad to do it! Haha, it’s been awhile since I signed a CD! I should hopefully be posting a bit more info and adding some free demos to the list, but here are some samples, some freebies and links. Hope you enjoy! All songs here can be sampled/purchased on iTunes or if you want the physical copy just let me know. I’ll personalize, ship and be eternally grateful if you do! 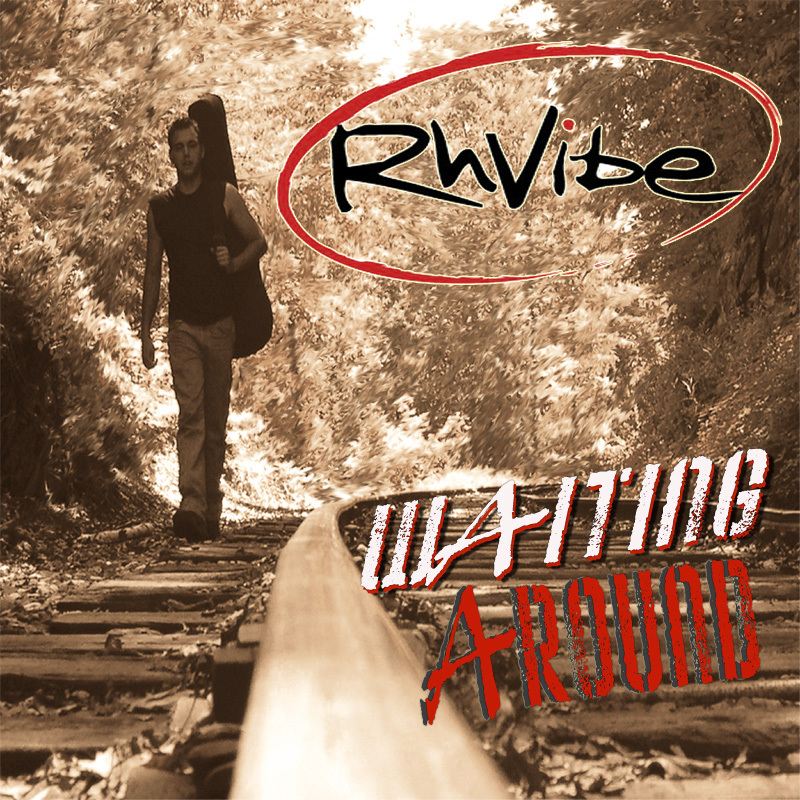 There are a few reviews that were written about the release as well and RhVibe on Google still has a lot of hits and sites, mostly for lyrics but it’s still pretty cool!